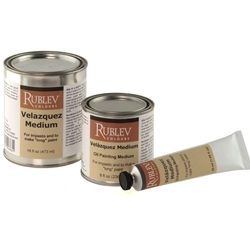 Velazquez Medium is an oil painting medium of finely ground calcite in bodied linseed oil. Use it to extend paint and alter its consistency, making oil colors 'long'* for finer detail and impastos. Softer than Impasto Medium, this flowing paste makes colors slightly transparent while allowing you to build impasted, thick applications of paint. When added to oil paint it does not alter the color temperature. It can be thinned with solvent or oil. 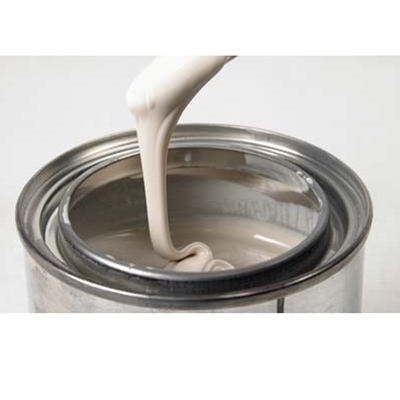 Depending upon the proportion added to paint, it does not affect the drying time significantly. 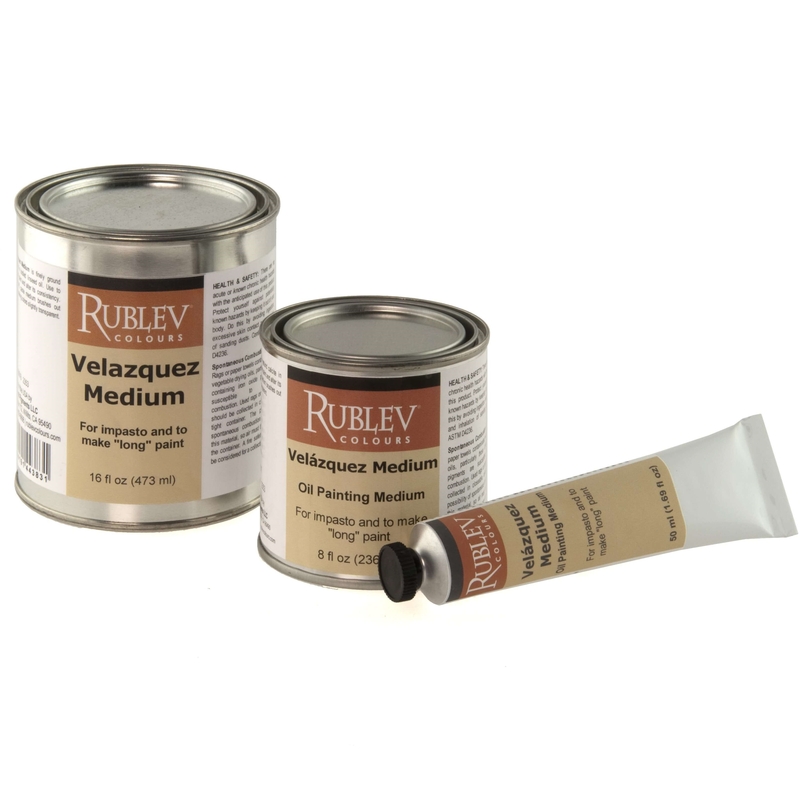 Velazquez Medium does not contain stearates, solvents, driers or natural or synthetic resins, so it is safe to add to oil paint without the worry of cracking or delaminating.